Coupons valid until May 4, 2019. May redeem multiple coupons per person. Valid for ladies only. Open Tuesday to Saturday from 10 AM till 7 PM. Reservation required on 01 871 665, quote Gosawa coupon. Coupons must be printed. No carry over. VAT included in price. Standard terms & conditions apply. 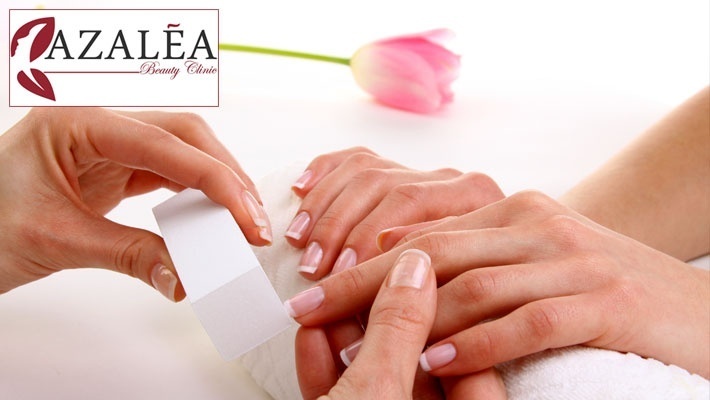 Indulge in a mani-pedi that will leave you looking and feeling great! Benefit from 50% off Manicure & Pedicure, only $12 instead of $24. Leave the salon with an amazing look and a big smile! 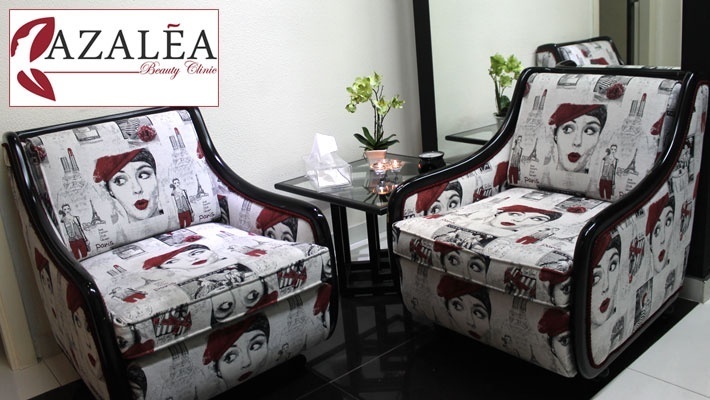 Azalea Beauty Clinic provides infinite beauty services from head to toe. 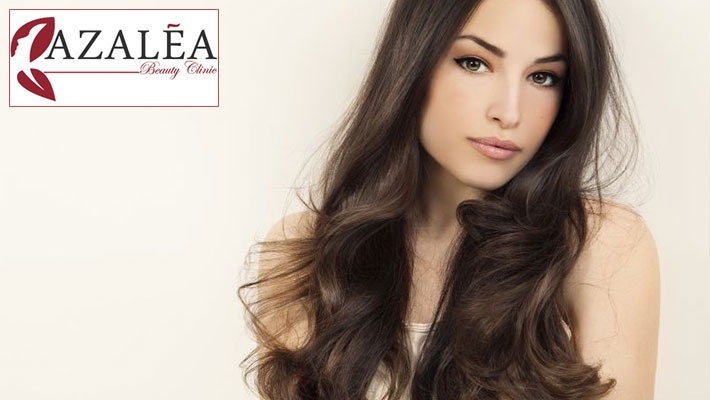 End up with a perfect body figure through slimming or hair removal, acquire an amazing smile with Azalea’s dental care, and have a magical overall look with hair treatments, manicure, pedicure, makeup, tattoo, solarium and more! 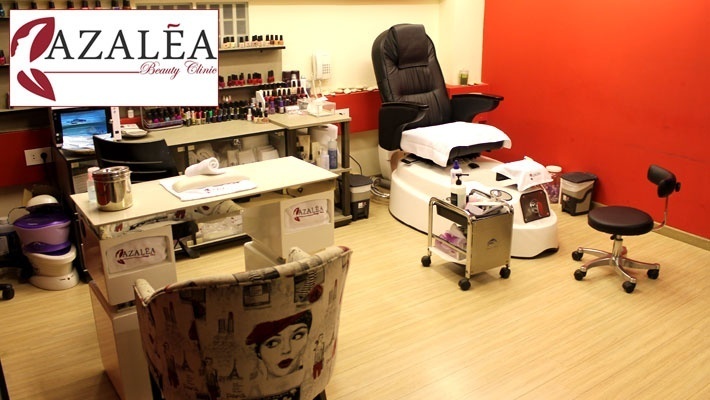 Azalea Beauty Clinic also provides cosmetic and beauty supplies, it also features a diet clinic offering professional advice.